Some people often ignore or are unaware of the devastating effects the weather has on their vehicles. When you think of the weather and its effects on your vehicle, the first thing that probably comes to your mind is the effects of winter. Did you know that humidity stresses out your car too? Yes, humidity can interfere with the functioning and even the safety of your car as it affects numerous parts of the car. There are a few preventive measures you can take to ensure that your car performs optimally even during the humid season. Hot and humid weather tends to make the engine hotter than usual. As a result, it requires more oil to ensure that it is well lubricated. If oil levels are low or if the oil dries out, it could lead to serious engine problems. One way of taking care of the engine during humid weather is by checking and refilling the oil regularly. In the process of oil checks, the technician should check the engine for problems brought by humidity such as engine deposits and oil sludge. Such problems can then be rectified before they damage the engine. Humidity also affects car tyres greatly. For instance, it tends to increase (overinflate) tyre pressure, dries them out, and makes them more sensitive. When over-inflated tyres come into contact with a hot road, it could lead to disasters such as blowouts. Tyre maintenance during humid weather includes checking of tyre pressure, punctures, leakages and tread. It also includes wheel balancing and rotation among other things. Worn-out tyres should be replaced before they wear out dangerously. Heat and humidity shorten the life of a battery as they put additional strain on it. They also cause the liquid in the battery to evaporate and this can damage the battery’s internal structure. Car batteries die slowly, and if you are not careful, your car might refuse to start on that one morning when you have an emergency. To ensure that you don’t suffer any inconveniences brought about by a faulty battery, take your car for regular battery checks. During the checks, the battery fluid, corrosion, and charging are checked for optimal performance. One way of ensuring your safety and the safety of other road users is taking your vehicle for MOT testing. 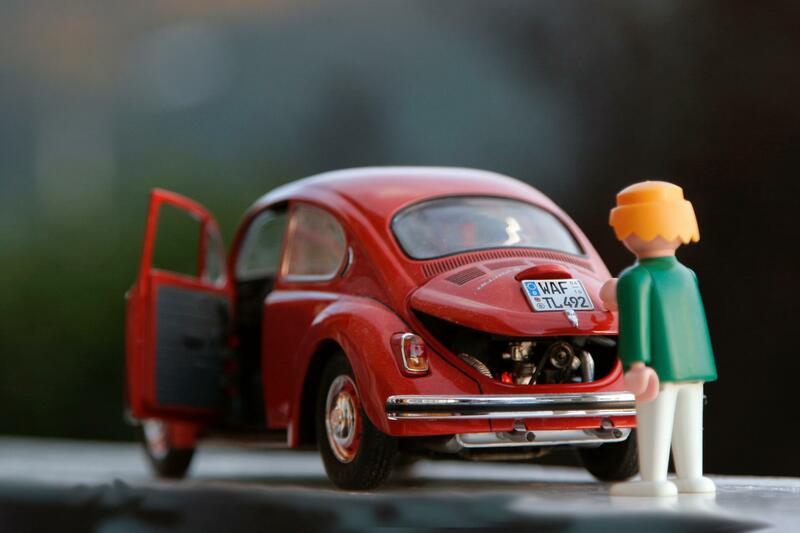 This test checks the defects of your car and categorises them into minor, major, or dangerous. This helps you to repair your vehicle to the desired MOT standards. Remember that vehicles without a valid MOT certificate can attract a fine of up to £1,000. A neglected car can be a danger to you, to other road users, and to the environment. Neglect also leads to wear out of parts and replacing them could cost you a fortune. In fact, a stressed out car can stress you too. A malfunctioning engine, tyres, and battery can stress out your car. Blocked exhausts can also cause a lot of problems, but can be easily resolved by Ossett Tyre House. The secret of keeping your car in tip-top condition is taking it for regular service and maintenance.